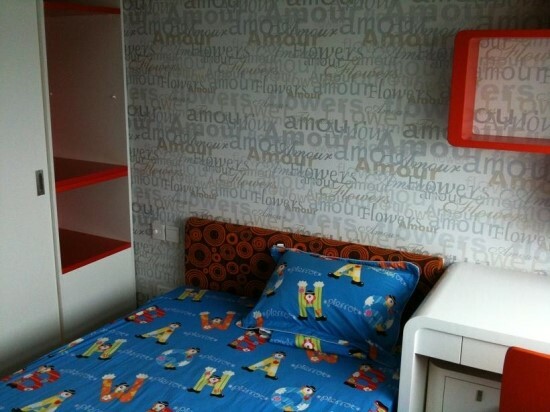 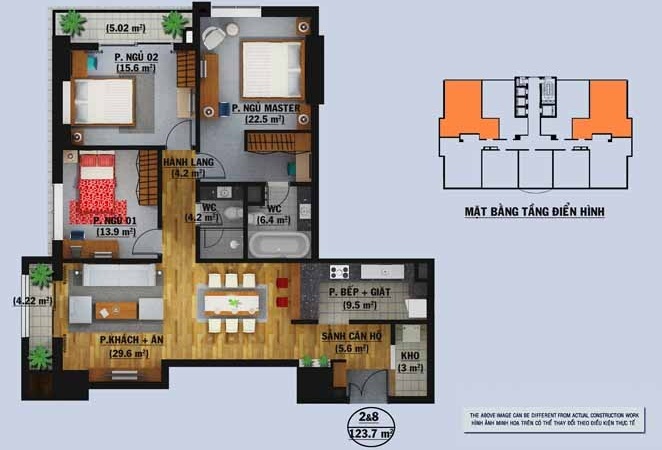 This is one of your family’s choices when you wish to rent a condo with 3 sleeping rooms at Hoa Binh Green building Hanoi. 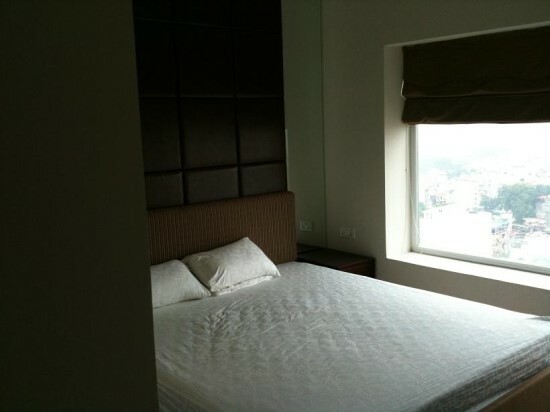 The timber floor fully furnished apartment, located on the high floor, boasts a total area of 124 sqm, comprising of open plan living zone with front patio looking at City connected with eating room and gourmet kitchen, 3 private bedrooms plus 2 restrooms. 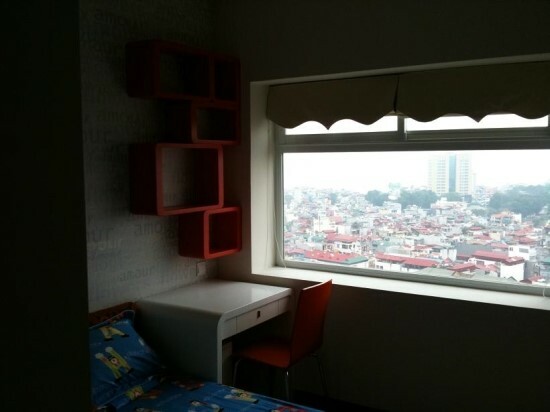 Moreover, the rental property is well provided with systems of colorful lightings, electricity with power back up, clean city water, Wifi internet, cable TV and phone connection. 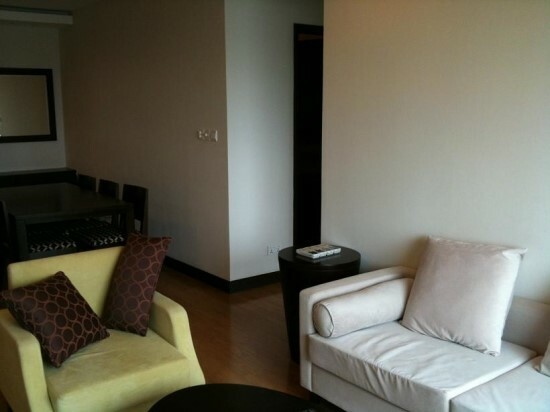 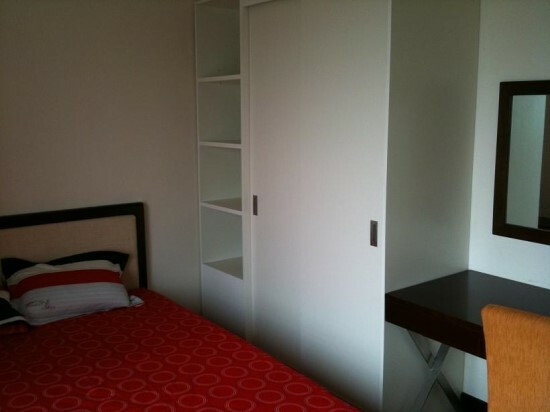 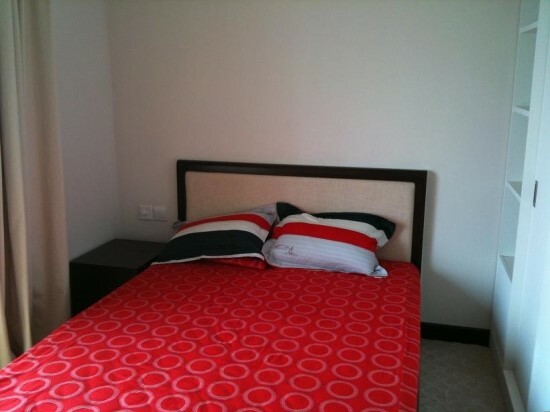 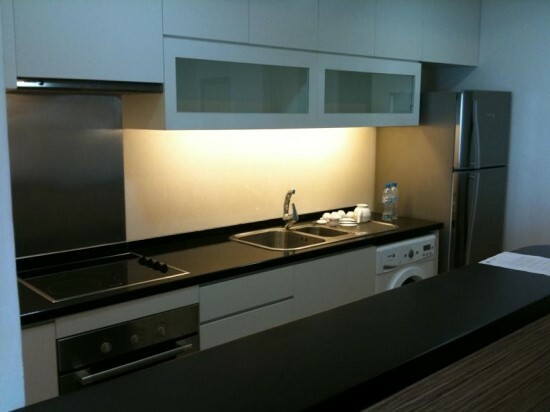 In shorts, this rental condominium is so suitable for a family to stay.